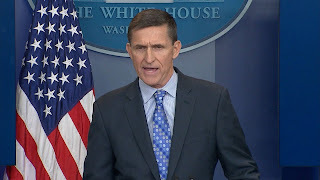 Donald Trump did speak about the incident and he said that Mr. Flynn was treated very unfairly by the media after he had to forcefully make him resign. 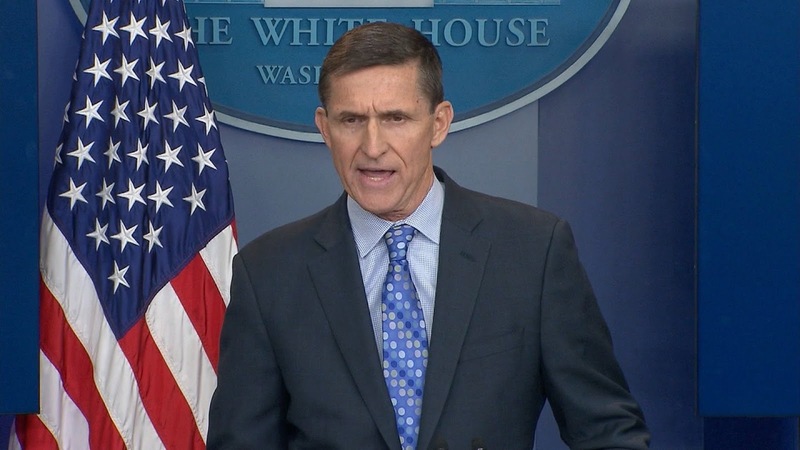 Michael Flynn had also been in contact with the Russian ambassador and said to him that sanctions will be overturned. Norm Eisen who is a former ethics lawyer for Obama said that if Mr. Flynn did lie to the FBI that he would be prosecuted for doing so. Mr.Trumps associates apparently had frequent contact with Russia during the election according to Phone, bank, travel records retrieved by intelligence agencies and Law enforcement agencies. 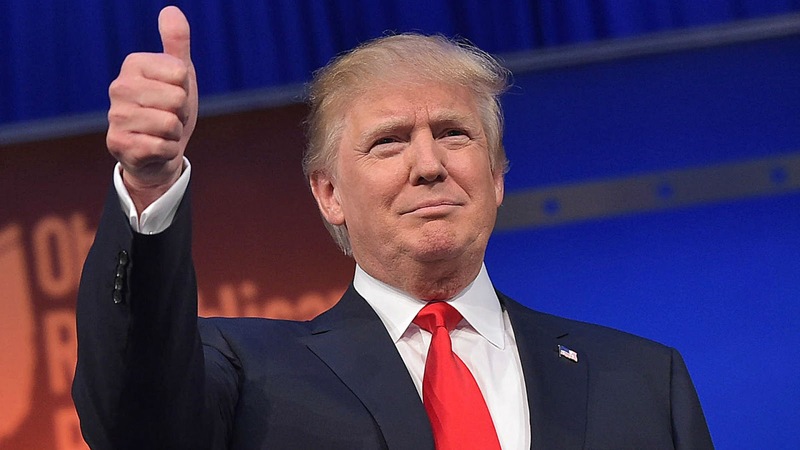 All of this raises many questions about the lies that have been told about how Mr.Trump did not have any contact with Russia at the time.The U.S intelligence agencies, however, did not identify who on Mr.Trump's team was in contact with Russia during the election.They also did not mention how much of the talks were for business rather than politics. “Congress must act now or talk of Reagan winning the Cold War will be a sad joke,” warned Richard Painter, a former ethics counsel to George W Bush. If intelligence agencies can successfully prove that Trump has had ties with the hacking of DNC computers, spread fake news and try to sabotage Hillary Clinton his whom is part of the opposite party and was running against him.it could violate the 1799 Logan Act, a statute which bars private citizens from interfering with diplomatic relations between the US and foreign governments.